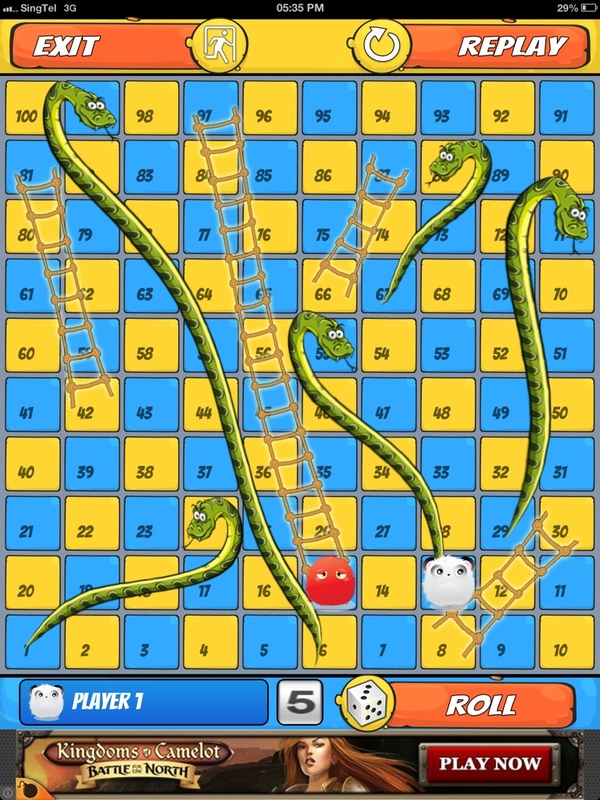 Students use the free Snake and Ladder app. They have to count in Target Language as they move. When a sum pops up they have to type in the answer in figures but say it in the target language. This is brilliant!! Thanks for sharing.